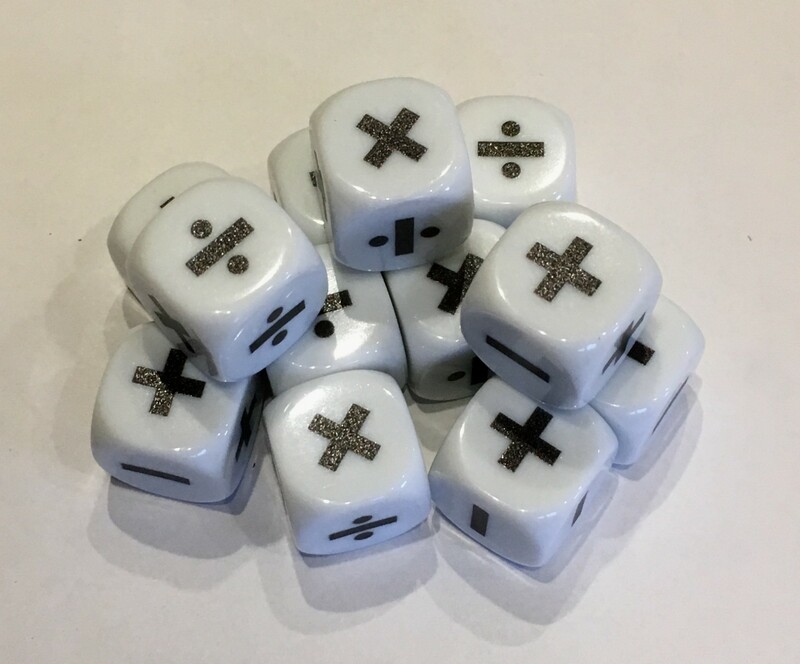 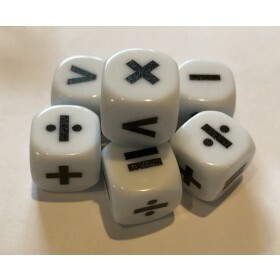 Set of 10 16mm dice that show multiplication and division. 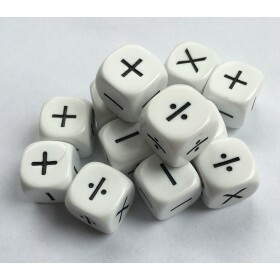 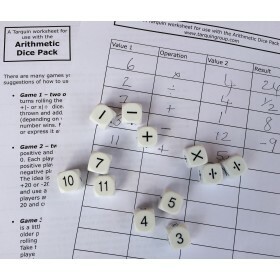 You can use them for number games to improve numeracy or to form simple equations. 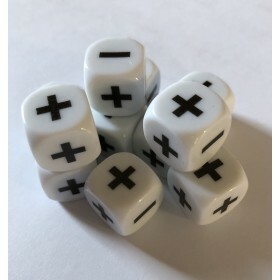 Set comes in a reasealable bag.